and far West as Texas. financial assistance to member clubs. "A NEW PATH FORWARD HAS BEGUN"
Not an ICCC Member Yet? will sustain you" Psalm 55:22. Unique Corvettes of Atlanta Inc. 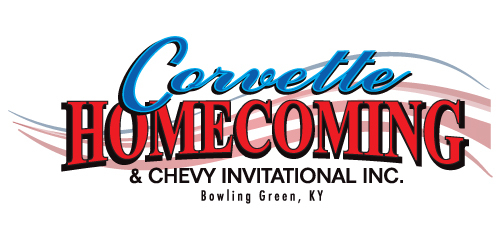 Copyright 2019© International Council of Corvette Clubs. Inc. All Rights Reserved. Corvette ZR1™ is a registered trademarks of the General Motors Cooperation.